Cars are one of the costly assets that you can own. But, if your car happens to be a Mercedes then the importance of the car increases hugely. If normal cars need proper care and servicing, then it becomes highly important to take care of your Mercedes. You must get its servicing or repair done on a regular basis. The aim of any car servicing is to keep the car and its moving parts in the perfect condition. But when you own a Mercedes that requires servicing then the most important factor that you must consider is the cost. 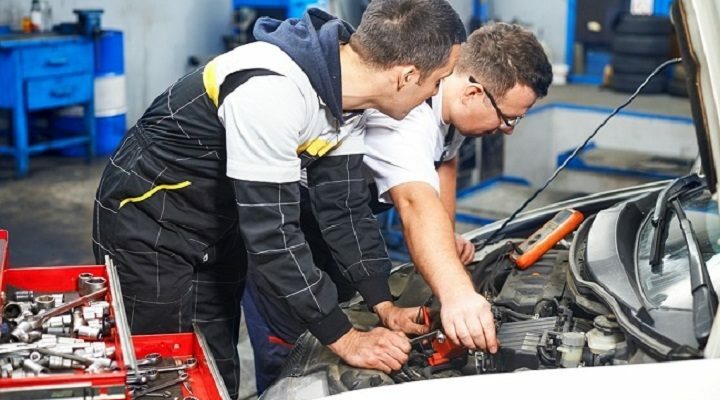 The main question remains as to where should you take your car for the servicing. The authorized service centers are the ones that have been either maintained by the company or are the franchises of the company. These service centers have properly trained expert mechanics who know each and everything about Mercedes service. Independent garages on the other hand may or may not be trained in the make and model of Mercedes that you own. This increases the risk that they may not know the parts as well as the skills to repair or service those parts. However, both the types of service centers would use original Mercedes parts so that the warranty is protected all the time. Those of you who are high mileage car users should make use of the interim service which happens apart from the main annual service. This type of Mercedes service helps to keep the moving parts of your car in good condition. This servicing is performed annually and is a comprehensive service. It includes a lot of adjustments as well as checks carried out per Mercedes’ specifications. However, this does not mean that a Mercedes service should burn a hole in your pocket. These days the servicing costs are quite competitive, and you can research the internet for the best value. Shopping around is the best way of saving a lot of your hard-earned money by putting minimal effort. You could get a free interim service by booking an annual service with certain centers. Many times, even Mercedes service centers have special offers online. So, get the right value for your money when you choose wisely and enjoy your luxury car for a long time to come.